Choosing uPVC can play a role helping environmental causes as it is an efficient insulator reducing reliance on consuming energy for heating or air conditioning. They also reduce noise pollution. 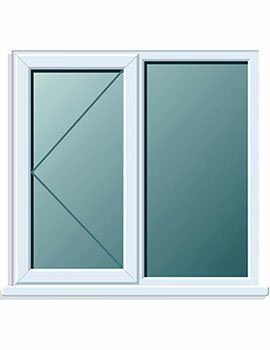 uPVC windows and come in great variety of styles and designs, some with wood-like colour or effect. At Buildworld, our uPVC Windows are feature quality double glazed systems with clean, modern chamfered frame styling. They also feature the latest window technology, including plastic thermal reinforcements. Comes in an easy to clean high gloss finish and are fully BBA accredited. 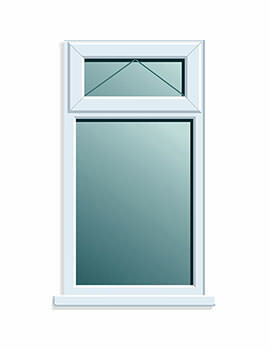 Our uPVC windows are also energy efficient, safe, secure and fully recyclable. 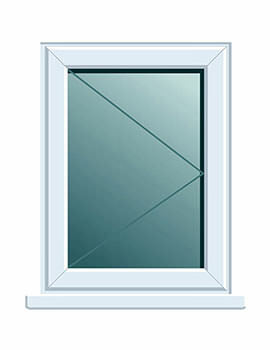 Commonly used materials for windows are wood, vinyl, and aluminum and recently fiberglass and plastic composites. Sometimes, a combination of materials is used such as vinyl with aluminum or wood with vinyl to meet a variety of functional and aesthetic needs. (PVC) is the material of choice for window framework because of good thermal performance and almost zero maintenance. 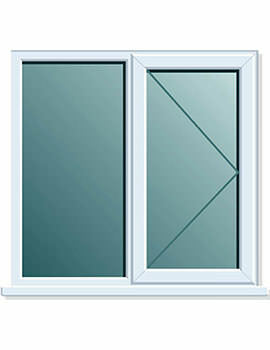 Pvc windows are cost effective and offer a choice of interior finishes, woodgrains and colors. Wood offers warmth, aesthetics and good thermal performance. Different varieties of wood are used for manufacturing but require maintenance like regular painting or staining. Therefore, most wood products come with external aluminum or vinyl cladding to reduce the maintenance requirements. Alternatively "engineered" wood components are being used. Aluminum is the dominant choice in architectural and commercial applications as it is stronger than PVC and wood. Its strength also allows for slimmer frames, with glass areas spanning wider in aluminum windows than other frames. It is also a good thermal conductor. It has the strength of aluminum with insulating properties similar to wood and vinyl and comes in choice of finishes. 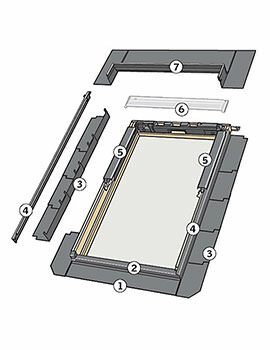 Fiberglass framing is rigid and thus cannot be moulded into round-top, elliptical, and other similar models. Upvc is rapidly gaining popularity for use in windows and doors for home improvements. uPVC windows feature strong material that is wrapped around a galvanised steel core, making them more durable than wood or metal. uPVC can easily tolerate harsh weather, especially damp, better than wood or metal and is not susceptible to rusting, rotting, swelling, warping or infestation from mites and pests. It is also easy to maintain.